A rocket carrying a telescope which will be the most powerful in space has been launched from the Baikonur Cosmodrome in Kazakhstan. Scientists have already nicknamed the Zenit-3SB the “green” rocket because it uses kerosene and oxygen as its fuel and is environmentally friendly. The rocket developed jointly by Russia and Ukraine will propel into orbit a new generation space telescope designed to extend mankind's understanding of the forming of galaxies. 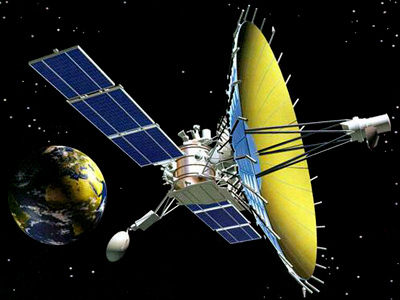 This will be the first radio-telescope that Russia has put into space in more than 25 years. Scientists have chosen a highly eccentric orbit for the station to allow it to turn under the Moon's gravity to scan the sky. The 10-meter telescope will be capable of registering solar wind, quasars, black holes and neutron stars. This huge eye will be able to provide detailed images of the universe with a resolution 1,000 times sharper than America’s Hubble. 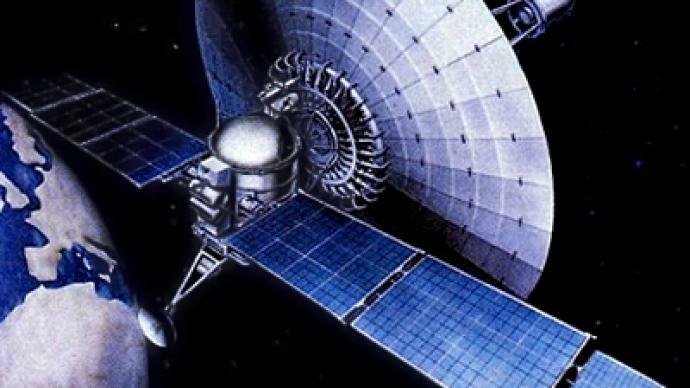 After a four-hour journey to orbit, the Radiostron will connect to a control center on Earth and some time will be needed for the Radiostron to unfold its 27 petals and make everything ready to work. 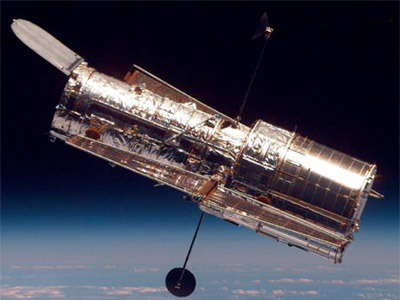 Within a month or two we will start receiving the first images of the universe from space. This mission is expected to last five years.